Got Bacon with your eggs? The American Egg Board does. 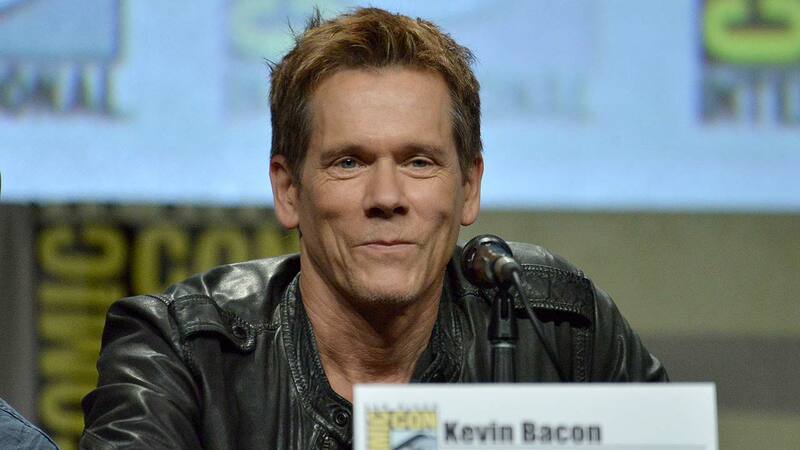 Actor Kevin Bacon has joined forces to help with the Egg Board's new ad campaign. Bacon is the new spokesman for America's Egg Farmers. Bacon said he's always been a big fan of eggs and, "With a name like Bacon, I'm the obvious choice." He'll soon be on TV telling us about how great they are, but for now, you can watch him on YouTube in this hilarious ad.